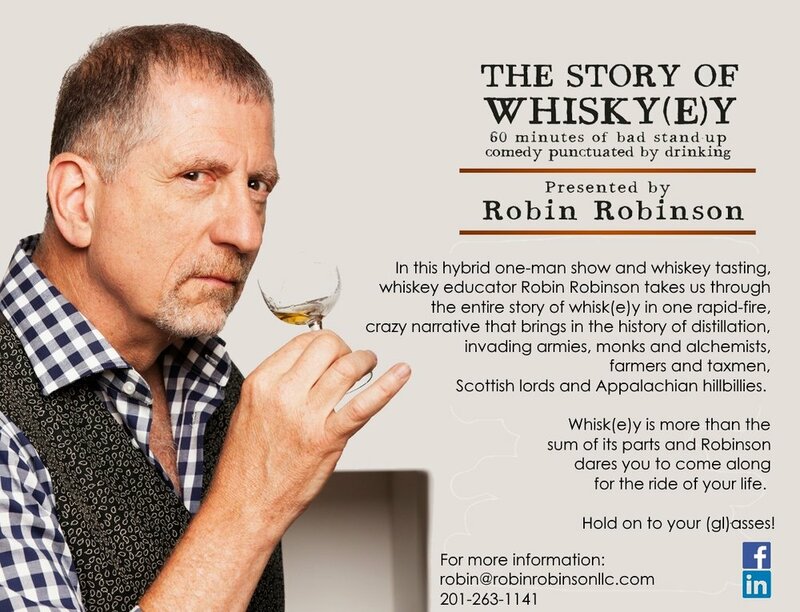 In this hybrid one-man show and whiskey tasting, whiskey educator and consultant Robin Robinson takes us through the entire story of whiskey in one rapid-fire, crazy narrative that brings in the history of distillation, the role of the monks and alchemists, farmers and taxmen, Scottish lords and Appalachian hillbillies. From grains to glasses, Ireland to Scotland, Japan to Kentucky to Ohio and over to Europe again, whiskey is more than the sum of its parts and Robinson dares you to come along for the ride of your life. Hold on to your (gl)asses! The Story of Whiskey comes to Los Angeles on October 25 and Atlanta on November 2! See Whiskey-Tainment! for more info.